The first thing you notice about onebitbeyond‘s The Swords of Ditto is how cheek-squishingly adorable it looks. How could you not? Lots of games have cartoonish visuals, but few are as strikingly colorful and well animated as this top-down action RPG is. That it's accompanied by a beautifully cheery soundtrack only ramps up the aggressive levels of sweetness. You just want to grab the nearest person, shove their face towards the screen and scream ‘LOOK! LOOK AT HOW BLOODY LOVELY THAT IS!' in their rightfully terrified face. They will surely agree though, probably just before they call the police. The second thing you notice is how heavily inspired by the Legend of Zelda Swords of Ditto is. 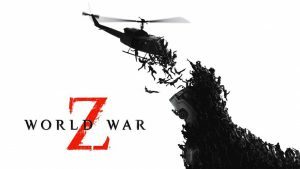 It’s a different spin with a very modern take on the townspeople and enemy types. There’s no doubt it’s hard to shake the admiration the developer has for the Nintendo series' 2D adventures though. That’s not to say The Swords of Ditto is merely a clone without an identity of its own. Nor is it a real criticism of the homage. On the contrary, The Swords of Ditto is all the better for leaning into its influences. It peppers it with little flourishes of character and daftness, creating an entirely likable game from the outset. Is it enough though? Or is there more to it? Danger can come from anywhere and in many odd forms. The story in Swords of Ditto is a take on the ‘chosen one' tale. With you playing the hero out to save a quaint village from the evil machinations of the evil Mormo. You have five days to prepare yourself for her final assault that will otherwise decimate the world. That means talking to the townsfolk, raiding dungeons, and slaying monsters as you head towards a final confrontation with Mormo. Fail to vanquish Mormo and you're done. Well, at least this version of you is anyway. 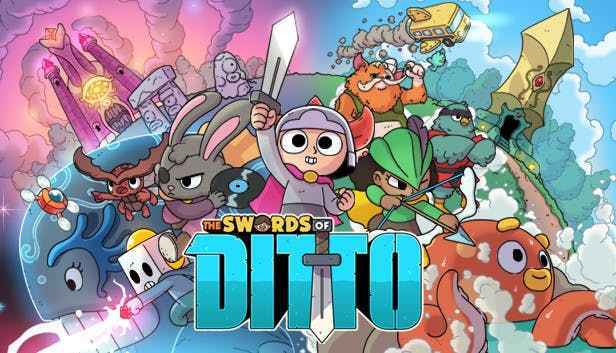 The thing is, The Swords of Ditto is a roguelike. As such you quickly learn your chosen one is one of many. Each attempt brings a new version of the world and a new set of challenges as well. As per the prophecy, a new Sword of Ditto will emerge every 100 years to challenge Mormo, who tightens her grip on the world in the meantime and offers fresh threats and an increasingly altered world. While the hero is new each time, the sword itself is what levels up through each playthrough. it maintains a sense of progression and adds to the legend of the sword. It's a neat application of roguelike mechanics, and each defeat is softened by the curiosity over what the next iteration of the world will be. Sometimes it's incredibly gloomy, yet bunting and balloons line the streets, almost as if a somber festival is taking place. The next time the color could be almost drained and strange new beasts have emerged. Vanquishing Mormo isn't the end either mind you. The cycle is repeated once more, but the change in the world over the next 100 years is a more positive one. Eventually, you'll be able to eradicate the Curse of Ditto that has kept this vicious (yet still adorable) circle going for thousands of years. The game world is an absolute delight to explore. During each run, you can find Ancient Tablets that tell you fragments of the story of Ditto and how it came to be. That in itself is nothing special. Plenty of games throw lore into items found in the game world. Yet The Swords of Ditto merely gives you morsels that don't appear to be in any set order. Piecing the backstory together from fragments this way has proven to be interesting, but it may well take a while to get the whole picture. It’s somewhat surprising, but Swords of Ditto is deeper than it looks. Not just in hiding story nuggets, but just general secrets that can be unearthed through explorative play. 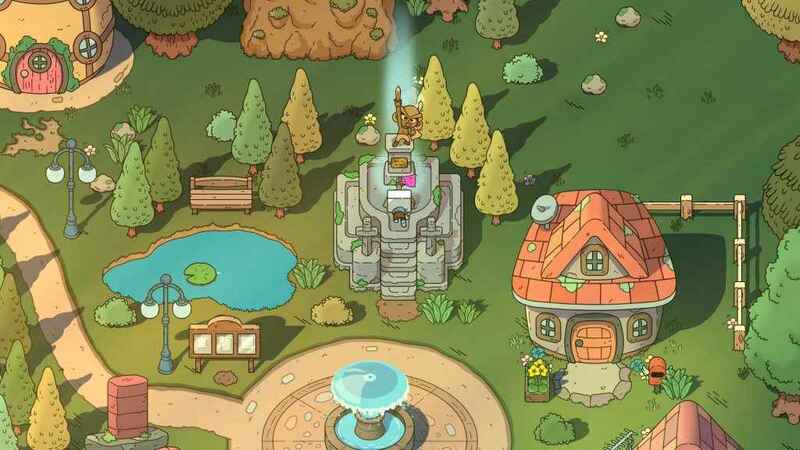 It’s commendable that The Swords of Ditto caters for those seeking a fun thrash about in a pretty world, as well as those seeking more. 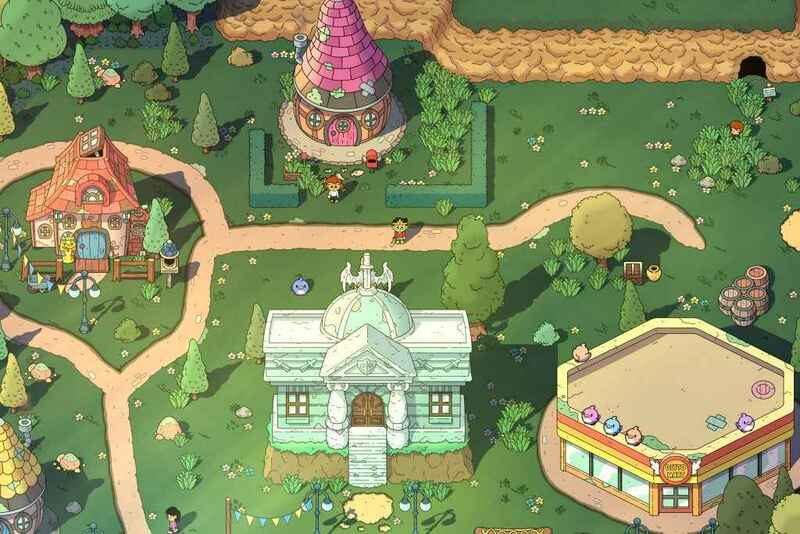 The action and exploration is pretty much the focus throughout Swords of Ditto, but the story is right there for the taking if you want to invest in it. The enforced time limit of each run, as you try, mostly in vain, to prepare for Mormo, means you can only sample so much with each playthrough. The more you play through, the more you come to understand how the world works regardless of any physical changes to it. Combat is simple. Your primary weapon is the sword of course and it's a standard hack n' slash melee weapon. There's a bow for long-range combat if you can find it. There are torches to light darkened areas, setting enemies on fire and can activate certain puzzles. You can also roll to dodge enemy attacks, and by that, I mean literally roll into a ball like Sonic the Hedgehog. Beyond that things get interesting. Early on you get a foam dart gun that knocks enemies back but doesn't harm them. Yet this has a multitude of uses. It can hit far off switches, be shot through fire to activate braziers and the like, and knock enemies into traps or off the edge of platforms. The dart gun is the tip of the iceberg though, as you can find all manner of oddball weaponry/tools. Stickers can be found and bought that add special perks and abilities if applied to certain parts of your character. These range from health boosts to special moves that help you tackle more enemies at once. Clearly not the grotto we were looking for. You can assign four items to the d-pad for quick use (a fast travel Kazoo among the options). As enemy difficulty and numbers ramp up, having the quick switching is extremely helpful to have. Lovely animation aside there's little spectacular about most combat encounters. It's pleasing enough for the most part. Even if it lacks some of the dynamic styles that the tools at your disposal bring. Combat is happily about as weak as The Swords of Ditto gets. Sure, the odd joke is a bit flat, and some characters are a touch over-quirky for the sake of it. The game is still, at worst, a pleasantly solid action RPG. What truly makes The Swords of Ditto a far more engaging action RPG is the co-op mode. Co-op sees you share an inventory and all money accumulated goes into one account. There's a smart balance of challenge and fun that makes it a highly entertaining local co-op title. The necessary actions are easily communicated on screen, and simply talking fill in the blanks. Perhaps exemplifying just how bloody sweet The Swords of Ditto can be, you can revive each other using a good old-fashioned hug. Magical. Teaming up to solve puzzles and batter one-eyed rats in a world that looks like prime Saturday morning cartoon goodness is a grin-inducingly pleasant experience. Again, it's nothing spectacular, but it works and the beautiful backdrop for your good time turns a decent co-op action RPG adventure in technicolor into a really good one. The legend of the sword builds with each run. 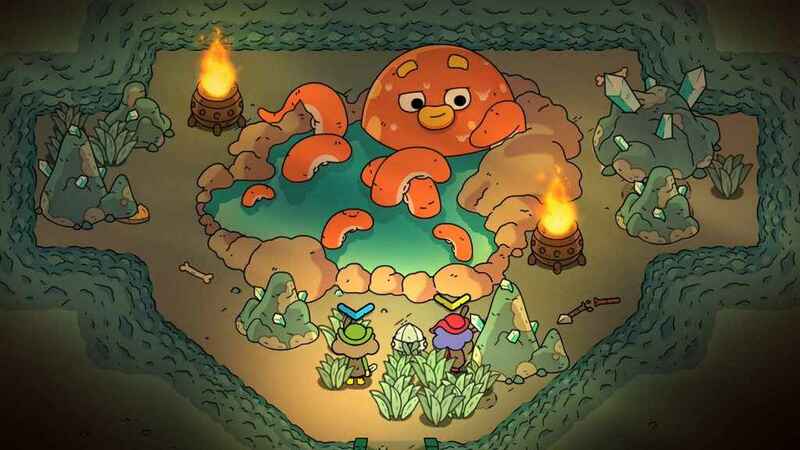 While The Swords of Ditto borrows a few ideas for its template, it has enough of its own cheery, cheeky personality in its world, character and enemy design to stand out. 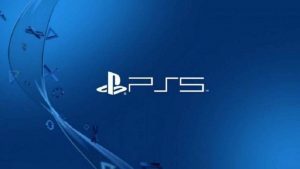 It has a great approach to its storytelling, and uses roguelike to keep the whole experience fun and fresh for far longer by providing perfectly-sized chunks of gameplay. 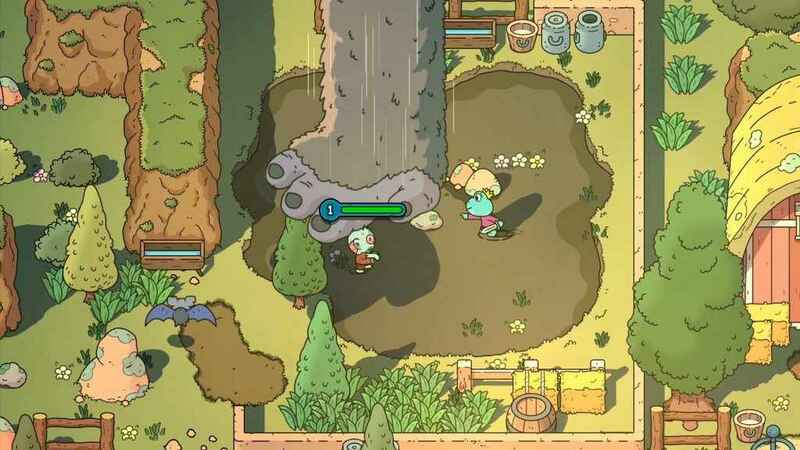 There are more accomplished action RPG's out there, but none are quite as endearing as Swords of Ditto.